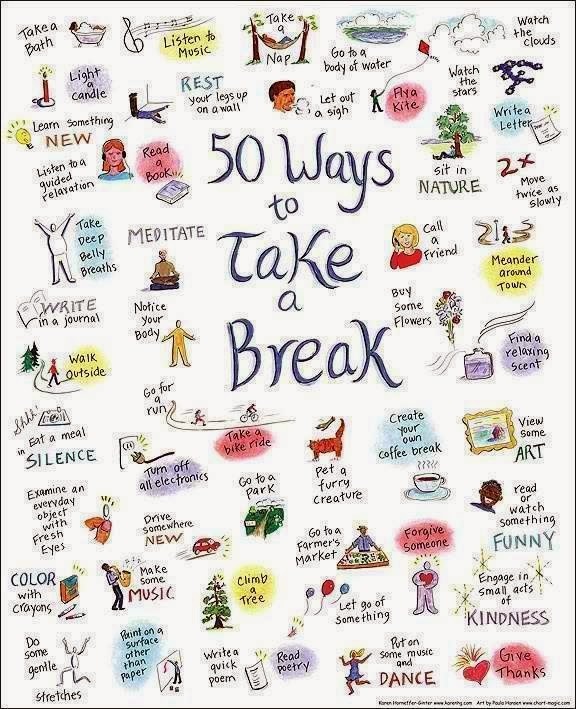 50 ways to take a break! 50 ways to take a break! Ways to relax..